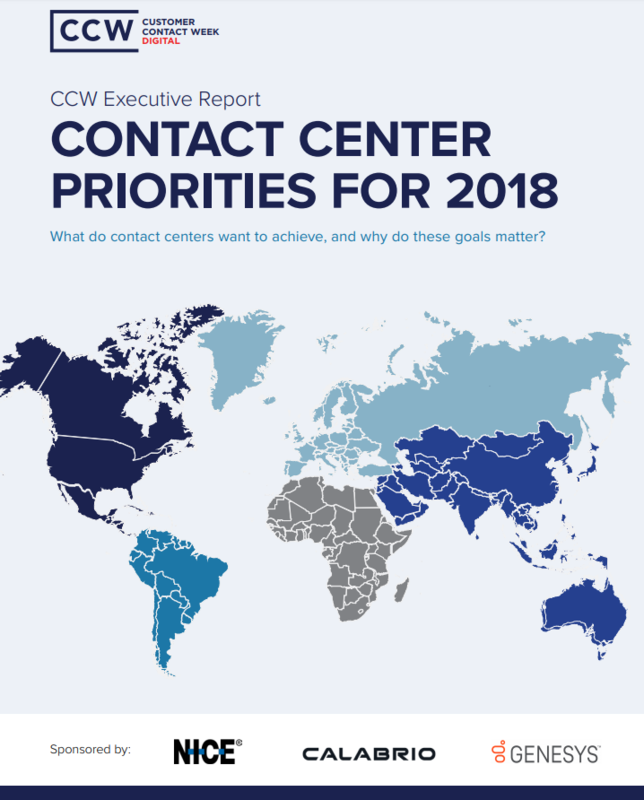 When it comes to the customer contact function, the idea of an annual “executive priorities” investigation may seem silly. Some customer experience trends, challenges and opportunities emerge – and vanish – within a few months. They start deep into the year, and they fade before it is over. Others remain relevant for several years. They are not “new” at the turn of the calendar year. Read our exclusive whitepaper to learn more about executive level priority investment areas and goals for the year, and even years ahead.